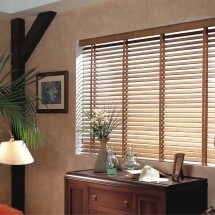 For a luxurious look while providing very efficient temperature and light control. 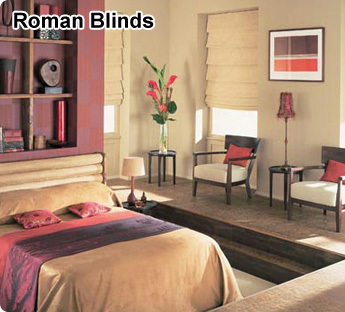 Roman blinds can be made to match the textures or textiles of the interior space and furnishings. 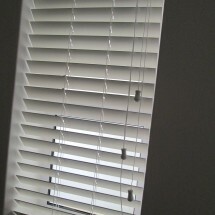 Our export quality head-rail and control system makes the operation of our Roman blinds easier than ever. 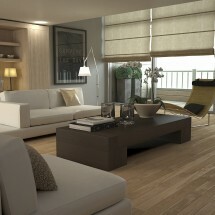 Roman blinds allow many creative possibilities within your lounge, bathroom and bedroom. 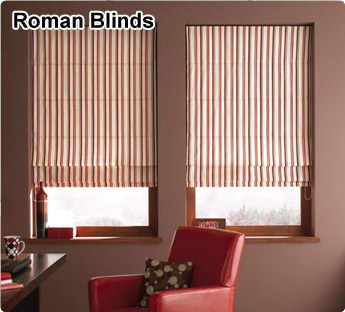 Roman blinds are manufactured from a range of quality fabrics and trusted components, resulting in a top-quality product which is elegant and timeless. 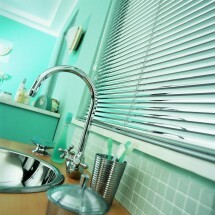 Our Roman blinds are designed and manufactured to export quality international standards. Functional criteria such as operational ease, durability and customization are all concealed beneath the neat clean lined aesthetic. 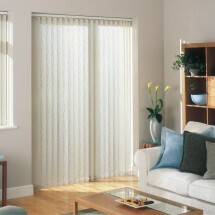 The amount of light penetrating through the hanging blind can be altered by your choice of fabric and or lining. 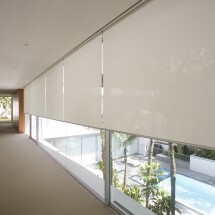 Choose from lightweight fabric for ambient light through to complete block-out fabric for minimal light and maximum privacy. Controls can be fitted on the left or right. Depending on the fabric weight we can provide control gear ratios that allow for ease (3:1) or speed (1:1).